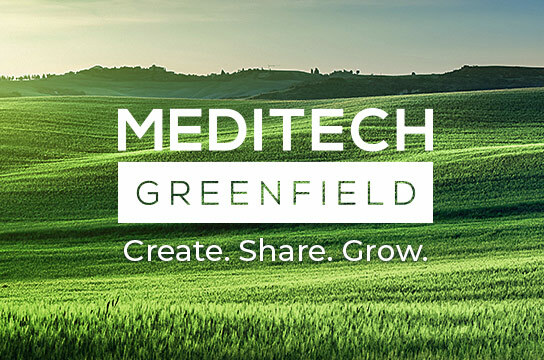 Thank you for your interest in collaborating with MEDITECH! Please use this form to submit information about you and your application's purpose so we can evaluate feasibility. A member of our team will review your submission and if your request has been approved, you will be provided with information on how to access our developer sandbox and supporting documentation. We look forward to your ideas and how their integration with our RESTful APIs, including FHIR, can help improve the healthcare experience.